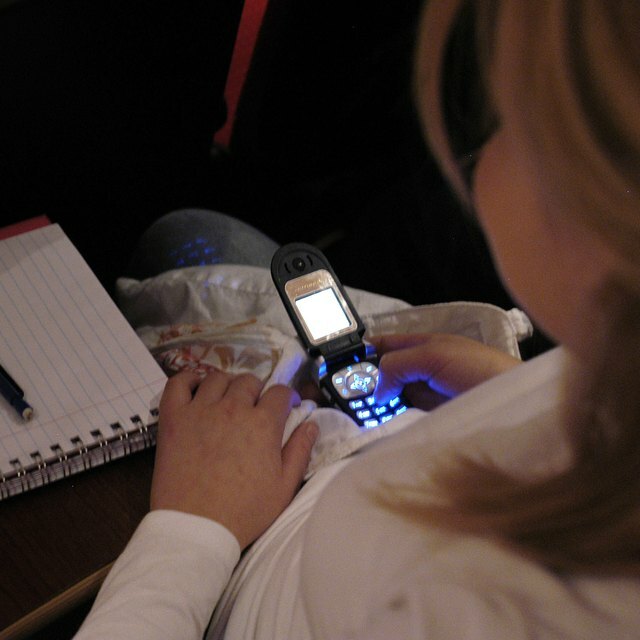 Does Having Electronic Devices in School Help to Learn? 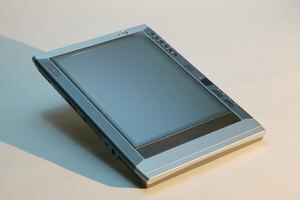 What Is the Effect of Computer Technology in Education? 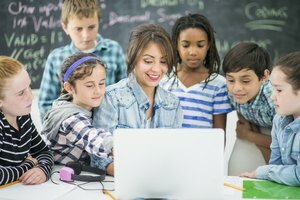 What Are Advantages & Disadvantages of Teachers Posting Their Lessons Online for Students? Engaged students are never bored. Making school less boring requires that teachers first admit that it's boring. The curriculum in most American schools involves literature that is alive, science that is vibrant and math that is challenging. Sadly, most teachers present these invigorating concepts through mentally moribund teaching procedures: lecture and PowerPoint, both overused and passive. It's time for some technological action, cognitive innovation and planning for engagement. Lectures with PowerPoint are overused because they're easy to plan and perform; they become the antithesis of interesting presentations. 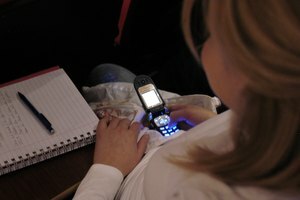 Meanwhile, teachers penalize children for pulling out cell phones and connecting to social media, which are not boring. Marcelo Suarez-Orozco suggests tapping this resource to enliven lessons; make computer science a core competency. He notes that a paradigm shift, in which children become creators of technology, is vital. The cell phone and IPad become the rudimentary tools that paper and pencil once were, and the Internet, guided by the teacher, supplements the lesson plan. If technology enters the lesson plan, we need to give all students access. However, it's fairly useless to spend vast amounts of funding on electronic devices for disadvantaged -- or other -- students without giving them the skills to use them cognitively. 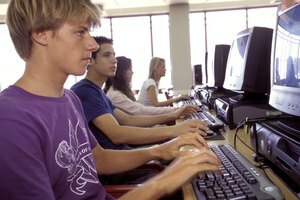 Students need little technological training; they're better at computers than most adults. However, the need for training in critical thinking is almost desperate; we need to infuse critical thought into bell work and lesson plans to give students the mental processes to beneficially use social media. Boredom vanishes when students are cognitively connected. To keep school from being boring, we also need to engage students early on; too often, we thrust students into grade schools long before they're cognitively developed enough to absorb the material and find interest in it. As a result, school becomes a frustrating "catch-up" round, grade to grade, and students lose interest. Early child education, day care included, is essential for students to allow them to acclimatize to the setting, learn socialization and communication skills, and gain early literacy. The child raised in an engaging school climate will not find it boring later on. Finally, let's go to Finland to relieve school boredom, where they attack the root of dullness: disassociated teachers. Finland provides teachers with excellent facilities and specialized teams for their students' benefit and their own, including medical and mental health professionals. Teachers' pay is excellent, their unions are strong. They are vitally engaged in teaching those vibrant math, science and literary concepts, and that, more than anything else, makes school less boring. York University: Why Critical Thinking? The New York Times: Room for Debate: Is Public Preschool a Smart Investment? Stratford, Michael. "How to Make School Less Boring." Synonym, https://classroom.synonym.com/make-school-less-boring-31623.html. 26 September 2017.